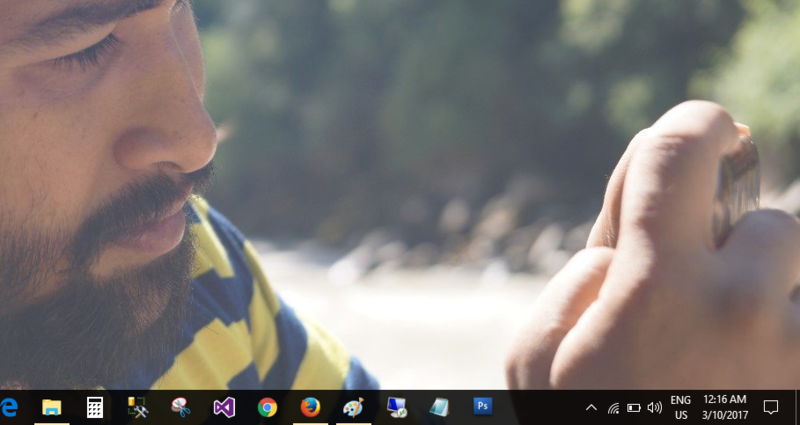 In window 10 operating system I am not able to see desktop view. Only apps are showing up on screen. 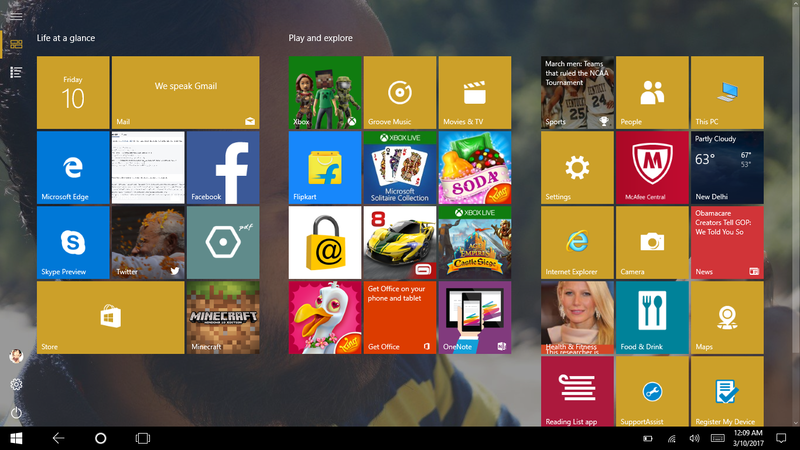 In windows 10 you have two modes- tablet and desktop. 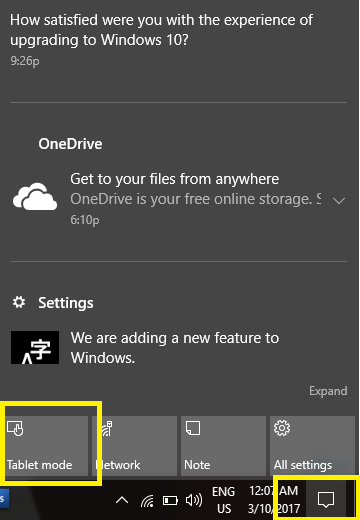 If tablet mode is selected, you will see apps on your desktop where you can touch or select any app and it will open accordingly. 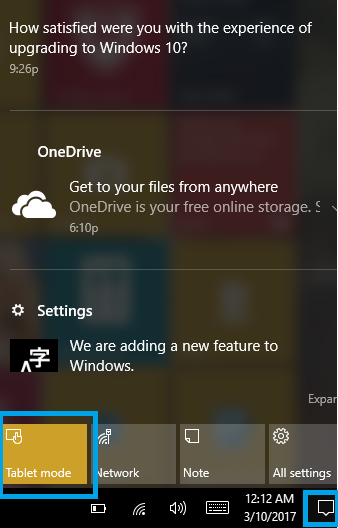 But as we people are only edicted to desktop, you can easily on or off this setting from notification icon. Follow below steps and you are done. 1) Click notification icon on right bottom area and you will find "Tablet mode" highlighted. 3) You are done.You can see your desktop now. Hope this small article helps you. Please like and share with your friends.